On our member-supported farm in the City of Poughkeepsie, we grow fresh vegetables and fruit for our CSA, train future farmers, provide hands-on educational programs, and improve access to healthy locally-grown food. 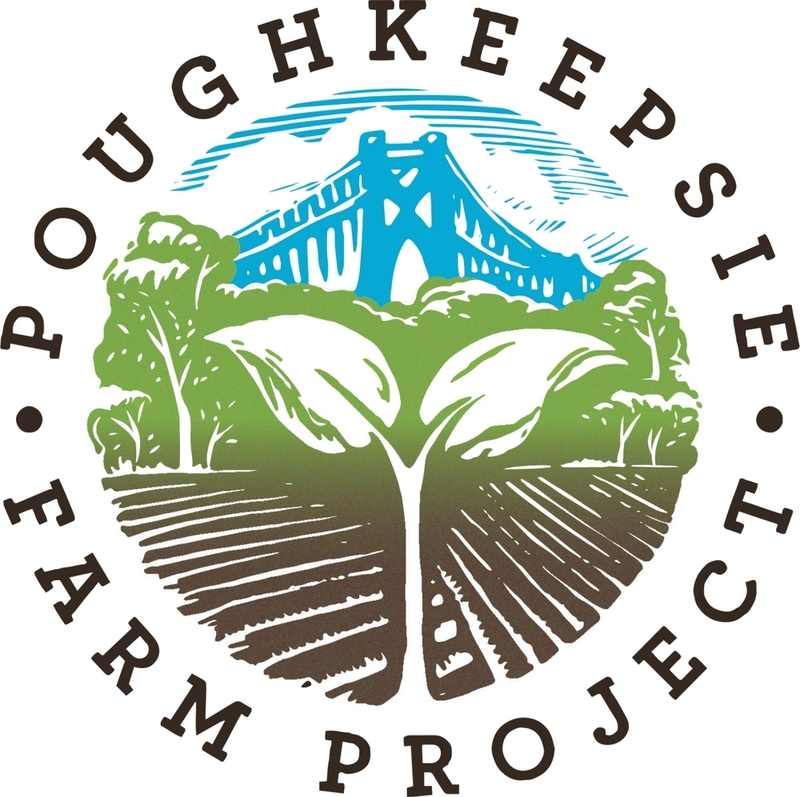 Poughkeepsie Farm Project began in 1999 as a small community farm with a commitment to education and food justice. The first season, 15 CSA shareholders enjoyed produce from 3 acres of reawakened farmland leased from Vassar College. and eating practices year round. Each year our garden and community grows. Come see just how much!